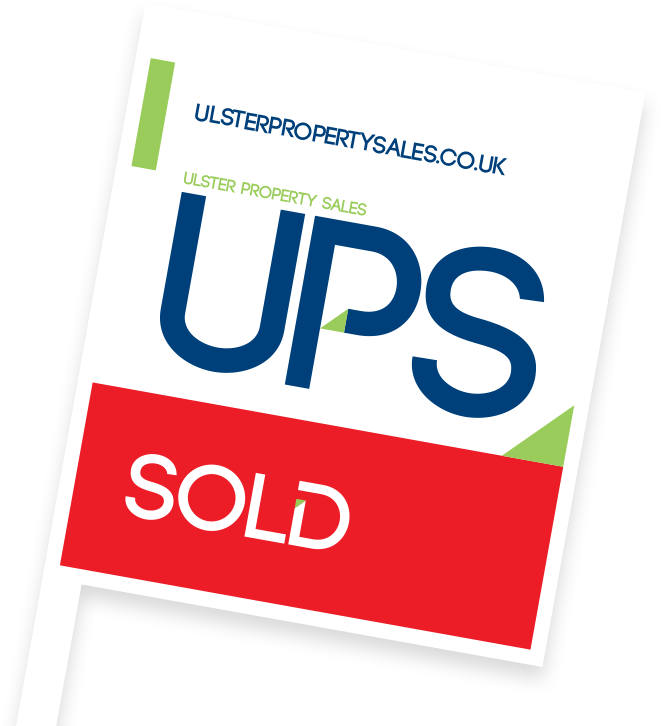 Why choose Ulster Property Sales? With 14 branches geographically spread across the province we are the largest independent residential estate agency in Northern Ireland, with a long established reputation for professionalism, honesty and integrity. We have homes for sale and to rent across Northern Ireland. 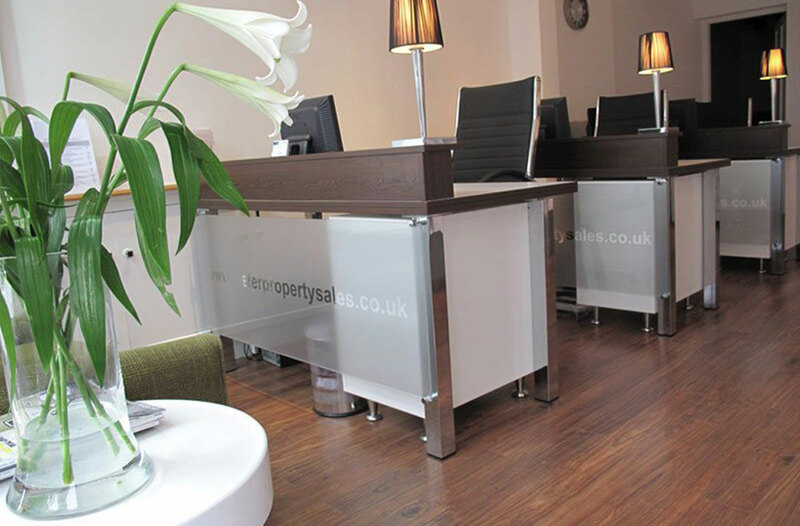 Choose a branch from our extensive network to view and enquire about properties in your location.